Hey, Uptown, meet your new neighbor, Moxie’s! 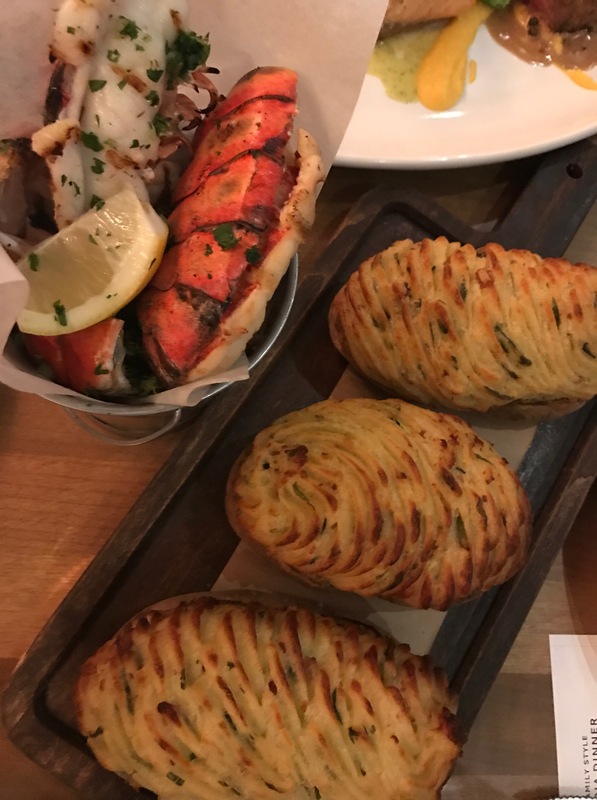 Located in a prime corner of Crescent Court, Moxie’s Dallas recently opened their doors and with that, totally changed the game. 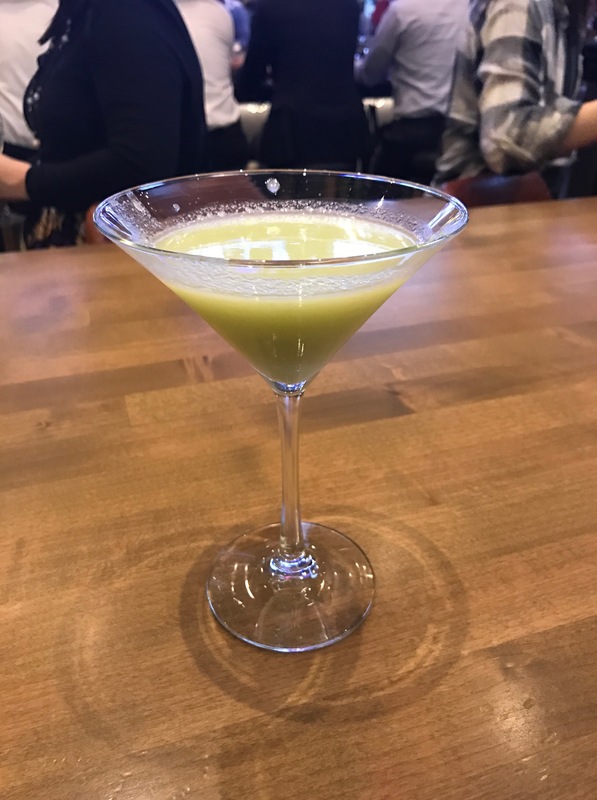 With a sprawling outdoor patio, an indoor bar big enough to host the entire Dallas Cowboys football team, and a stunning dining area, Moxie’s is a welcomed addition to town. 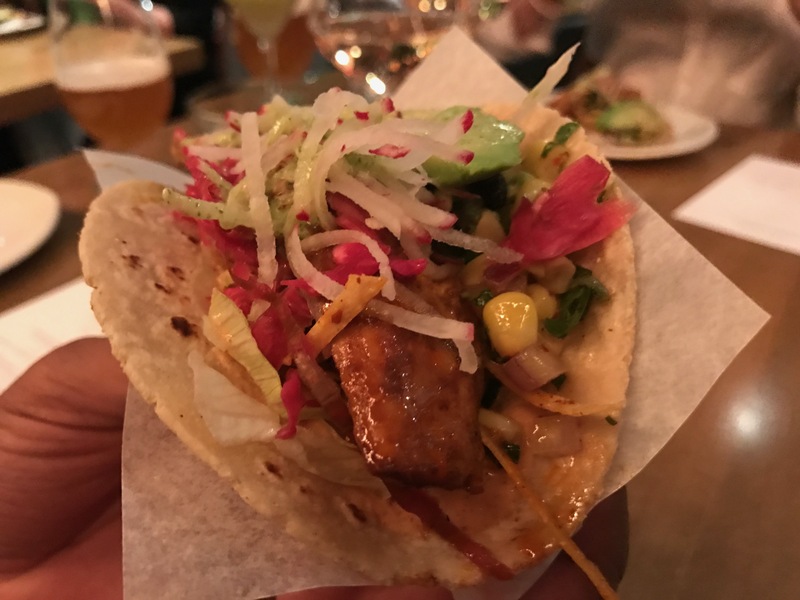 This new restaurant is actually the first of its kind to open up in the U.S. Not that I’m surprised that Dallas was their top choice to open up in, after all, we are pretty awesome. 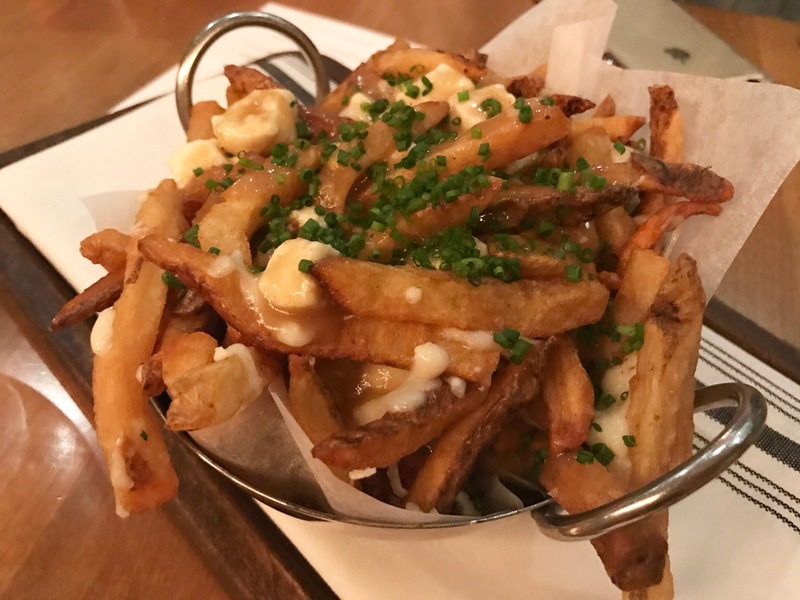 Originating in Canada, Moxie’s serves up approachable food with a unique twist and somehow manages to stay high-end, yet relatable at the same time. 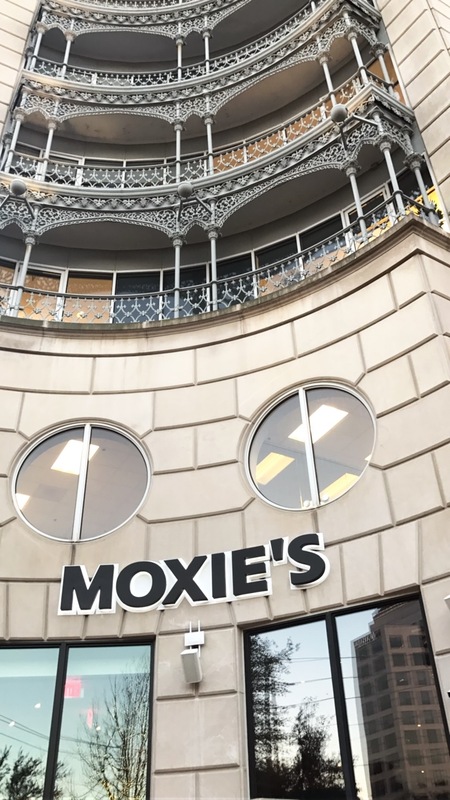 From Canadian favorites like poutine, to all things Texas with their incredibly delicious steaks, Moxie’s has quickly become a personal favorite and, I’m not the only one! At this point, you’d have to be living under a rock to have not heard about Moxie’s yet. 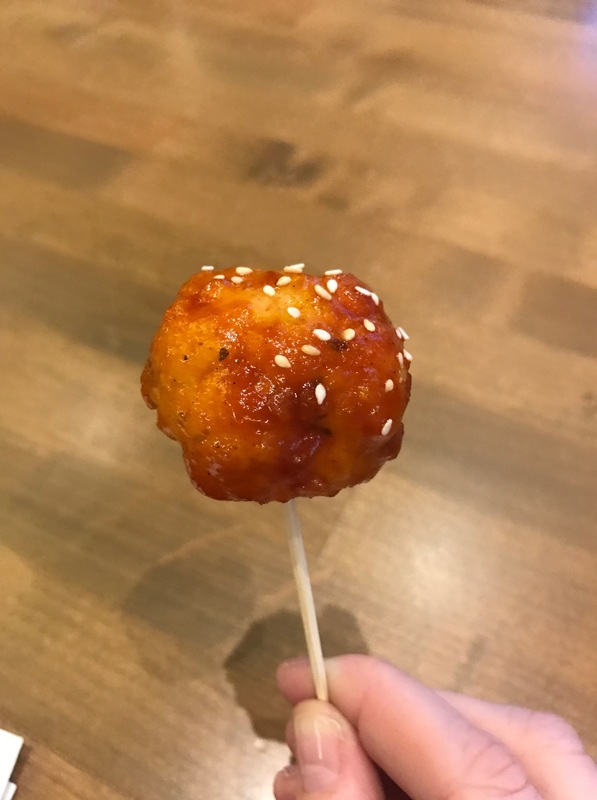 So, whether you’ve been in already or are yet to go, we hope we gave you another reason to stop in to try some things that you hadn’t before. And seeing as it is currently time for happy hour, what are you waiting for?